Since StubHub Center opened in 2003, fans have been forced to surreptitiously drink a pre-game beer or two, while barbecues were banned entirely in stadium parking lots. But today the Galaxy finally announced those staples of American fandom will finally be permitted beginning three hours before kickoff in certain parking lots. Still, there are a lot more don’t than do’s involved in all this. For all the tailgating rules click here, while it appears striker Alan Gordon is ready to grill. The heavy-handed LA Galaxy have come down hard on fan group Angel City Brigade for scenes like the picture at top the club believes is disruptive. That has translated into an ACB ban for the first eight games of the season — four at home and four on the road — on flags, drums and banners and other tifo displays. Streamers are banned for the entire 2015 season. “It is our unfortunate responsibility to inform you that yesterday the Galaxy FO officially sanctioned us for throwing streamers during the game at last year’s MLS Cup final and what they deemed as a year filled with incidents. We want to make it clear, that disrupting the field of play by throwing objects on the field is never ok. However we strongly feel that extending the punishment beyond the scope of streamers is truly unjust. In addition to the streamer issue, much of their rational for these restrictions are from the past; actions that we believed were already sorted and settled (smoke throughout the season for example). Changing the rules midway through the season without notification is simply unethical. We were already penalized for the smoke incidents last season, and now this “encompassing” punishment is penalizing us again. We are truly shocked and disappointed by the severity of the FO’s actions! We will be discussing this at our board meeting on Saturday and ask that all supporters come to help us take the best possible course of action. If you are unable to make it or are not an ACB supporter, but have an opinion, please write to angelcitybrigade121@gmail.com and we will read your thoughts and opinions at the meeting. Why is the club coming down so hard on some of its most loyal and ardent supporters? Won’t this actually hurt the club on the field by neutralizing this kind of fanatical support? How would the fan-oriented Seattle Sounders have handled this? 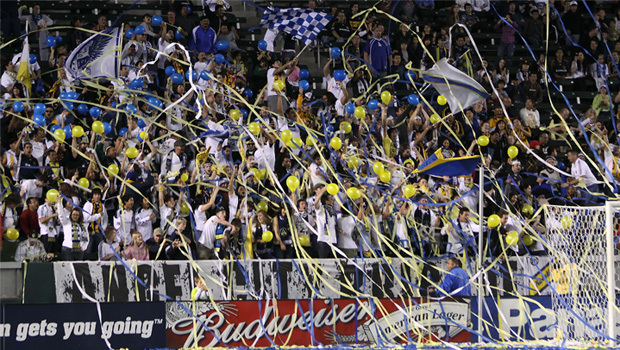 Finally, the above picture of fans throwing streamers was actually taken from the club’s own website. So the club appears to be at once celebrating and drawing attention to this kind of support and then handing out punishment for it. Isn’t that a tad hypocritical? I have emailed this post to Sid Patel. We’ll see if he responds. They’re going to do it all over again 11 a.m. Monday to honor the Kings and Galaxy on their NHL and MLS titles respectively. This time, let’s see how the President can handle a puck. #USMNT loses 3-2 at Chile. U.S. is winless in five straight games for the first time since 2007. Wynalda: "Reality is, that game was either overcoached or miscoached." Couldn’t we just ring Landon up and see if he has some free time? Still will say #USMNT have not progressed under Klinsmann. Showed signs in World Cup but too few. When was last time #USMNT played well in the second half? Portugal game in Manaus (till ending) only game I can think of in long, long time. 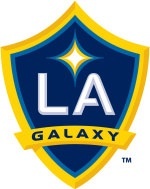 The Galaxy opened their exhibition season with a 2-0 victory over Ventura County Fusion on Wednesday at StubHub Center. Reigning MLS MVP Robbie Keane scored in the first half and Edson Buddle scored in the second half for the Galaxy. Buddle is still not under contract, but pairing with Keane for a goal won’t hurt his cause. Coach Bruce Arena used a number of younger players mixed in with the regulars. Forward Charlie Rugg, who played all of last year with the Galaxy II, played a midfield wing position. The Galaxy are also taking a long look at undrafted free agent Ramon Martin Del Campo, a central defender who shined at UC Davis, took part in the MLS combine but was not selected. Del Campo said he was sick right before the combine but took the risk of going through the tryouts anyway. “I had strep throat going in,” he said. “I didn’t want to tell anybody because I wanted to prove to coaches that I was stronger than it, that tiny things won’t hold me back. Obviously it was a very difficult thing. Del Campo was born in Mexico but grew up in Chula Vista (Bonita Vista High) and is a U.S. citizen. Notable: Eight players on the rosater are seeking their first U.S. cap: Steve Birnbaum, Matt Hedges, Jon Kempin, Perry Kitchen, Shane O’Neill, Dillon Serna, Wil Trapp and LA Galaxy striker Gyasi Zardes. Galaxy beat writer Phil Collin has the full story on Robbie Keane returning to training with the Galaxy and his comments on Steven Gerrard. Incidentally, Keane made exactly 19 appearances for Liverpool back in the 2008-2009 EPL season, so he didn’t play much with Gerrard. Rafael Garcia, 25, has made just 11 first-team appearances since being drafted in the second round in 2012, but the midfielder served as captain of USL Pro team Galaxy II last season. 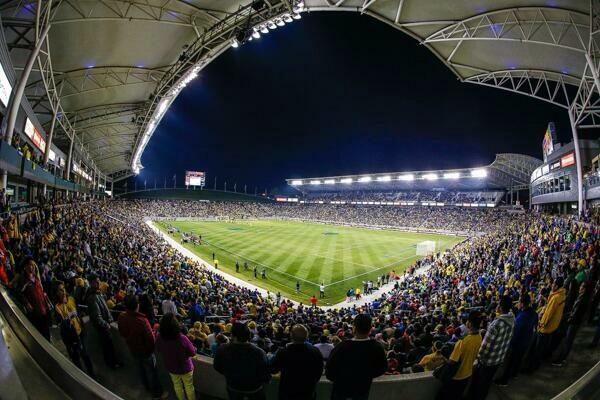 Los Angeles Galaxy MLS beat writer Phil Collin has the story.